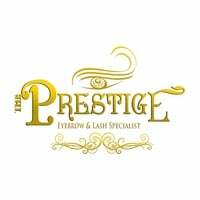 The Prestige Eyebrow & Lash Specialist provides premium quality services in an elegant roman-themed atmosphere, located at Suntec City Tower 2, #02-488 and Pacific Plaza, #03-08. It is known as the most luxurious eyebrow & lash bar in Asia and Internationally. We offer a wide range of services focusing on enhancing facial features in the most natural manner, whereby one’s beauty is emphasized and achieved. Our signature treatments include our world renowned Korean Nano Tech Eyebrow Embroidery Enchantment, and Korean Nano Duo Instrument Advanced Colouring Eyebrow Embroidery, Feng Shui Eyebrows by Celebrity Eyebrow Specialist – Irene Teo, Japanese Anti Bacterial Eyelash Extensions and Korean Mink Eyelash Extension, Eyeliner and Lips Enhancement. 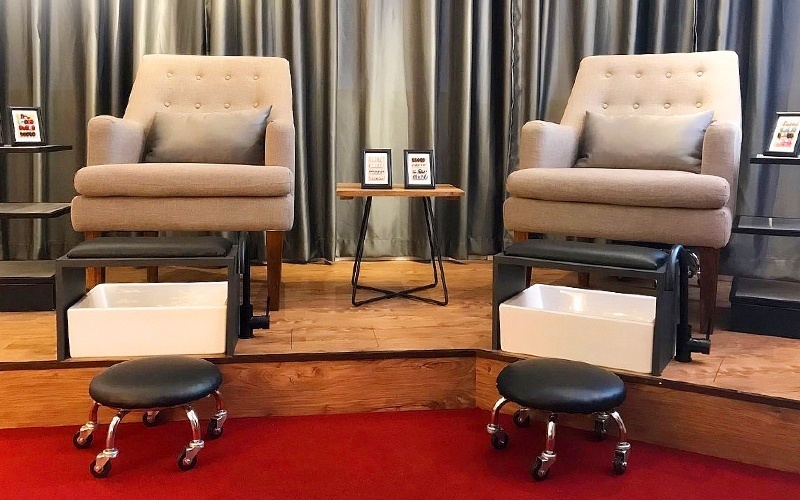 We aim to combine excellent treatments carried out in a relaxing environment by a team of dedicated and highly trained eyebrow and lash specialists. We value total customer satisfaction greatly and is dedicated to help clients achieve their beauty ideals.